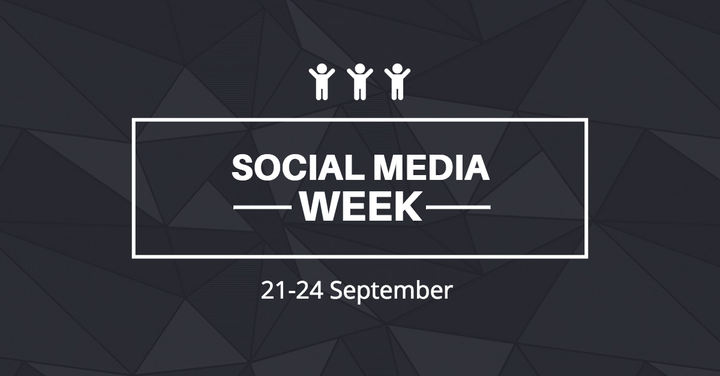 Discover new social media tips from the leading industry experts! From Monday through Thursday, we’re going to host a non-stop series of webinars dedicated to social media with some of the very best industry experts. It’s a FREE educational week focused on the most powerful social media techniques and strategies - the ones that really work. During this week we plan to talk about social media integration in the marketing mix, strategy and the impact of social on SEO. Don’t miss the chance to ask your questions to any of the experts live during all sessions!